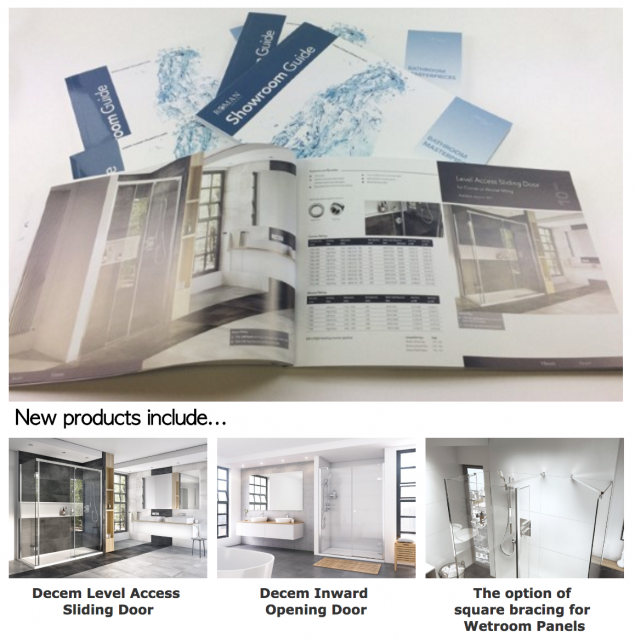 Our new Showroom Guide brochure was launched on 1st July and is being circulated. It introduces updates on existing products and exciting new products launching in 2017. 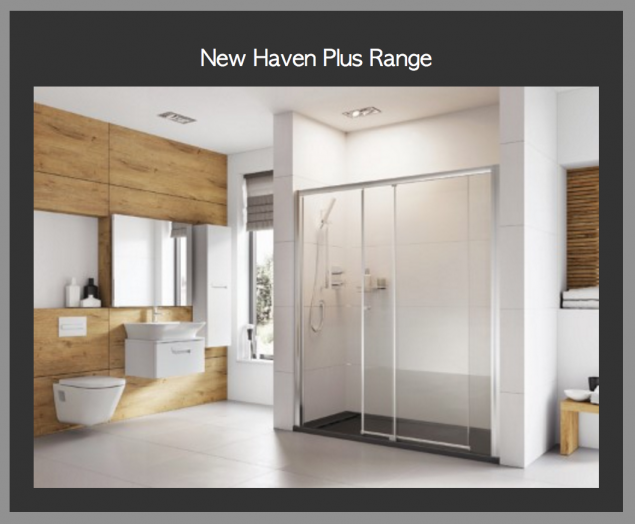 Roman’s innovative and affordable, Haven Range has been restyled creating the Haven Plus Range. The Enclosure height has increased to 1900mm with slimmer more streamlined profiles. introduced and a new innovative Level Access Sliding Door. 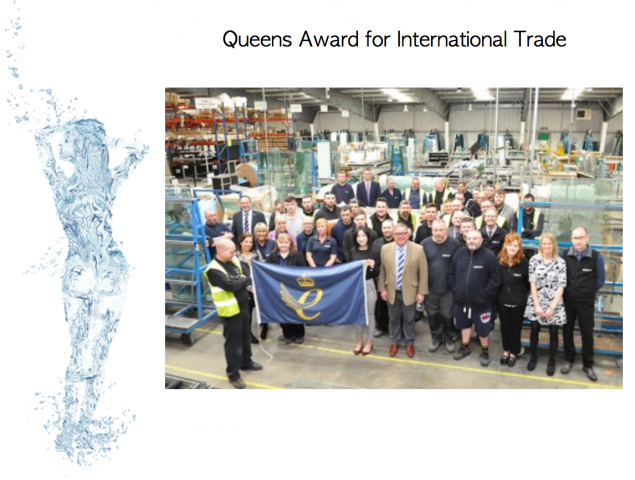 We received The Queens Award for International Trade. corporate accolade that a UK business can win. 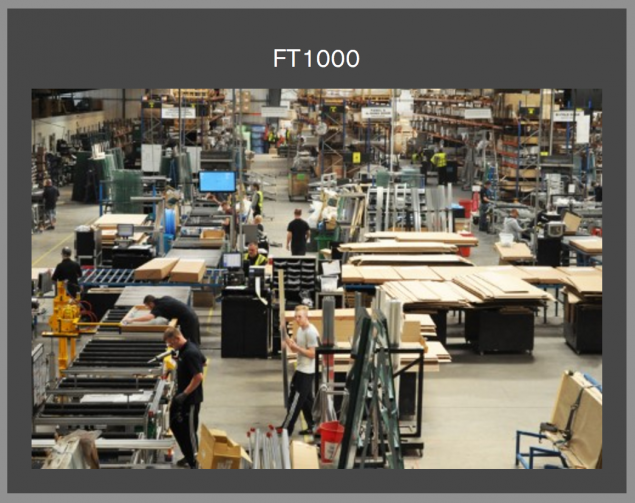 companies to feature in the FT1000, among the millions of existing European enterprises – and Roman were one of them. 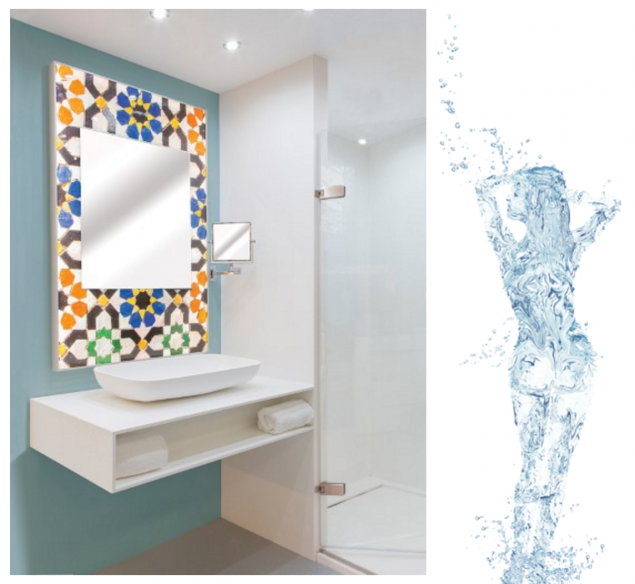 We are continuing our investment in and developing our capabilities with Solid Surface Fabrication. Durham and supply the Hotel sector, student accommodation and leisure facilities all over the world.